Our unsustainable habits are propelling climate change, and as a result, the Great Barrier Reef is under immense environmental stress. Coral bleaching has reached record levels and no one knows if or when the coral will ever recover. This is concerning not just from an environmental perspective, but, as a new report by Deloitte Access Economics shows, that loss of the reef would represent an “economic catastrophe” as it is estimated to be worth $56 billion (AUS), or $42 billion (USD). 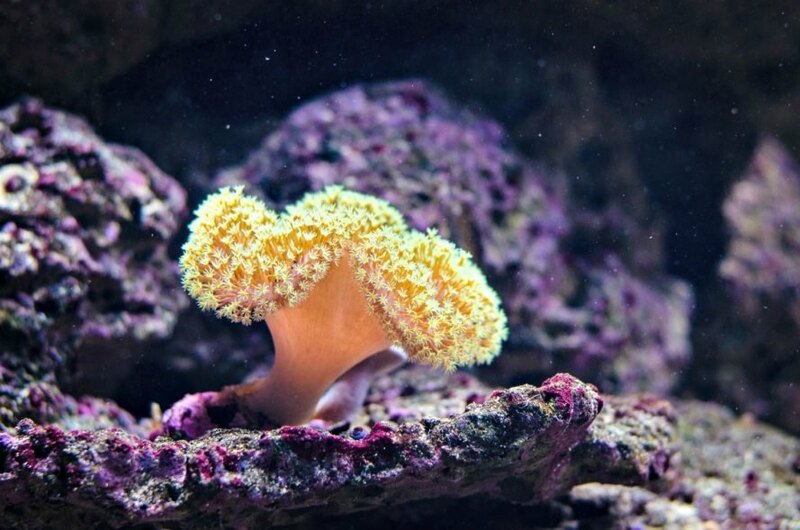 As water temperatures rise, the coral expels algae living within, causing it to turn ghostly white (a phenomenon known as coral bleaching). Though consumers everywhere are changing their habits to reduce greenhouse emissions and prevent global warming from worsening, no one knows for sure how long it will take — or even if — the bleached portions will bounce back. 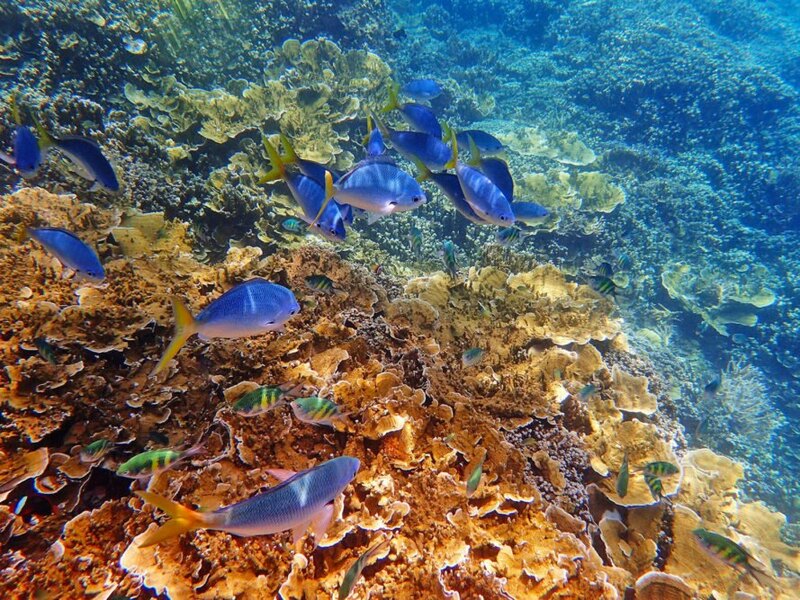 To determine that the Great Barrier Reef’s economic worth, the report took into consideration a few factors. All in all, it was concluded that $29 Billion (AUS) is generated from the tourism industry — including the creation of 64,000 jobs, $24 billion (AUS) to indirect or non-use value (describing people who have heard of the reef but haven’t yet visited) and $3 billion (AUS) from recreational use, such as boating. Commissioned by the Great Barrier Reef Foundation, the report is the first in the world to calculate the economic value of the reef. Located off the coast of Queensland, Australia, the largest coral reef system in the world isn’t just affected by warming waters. As Gizmodo reports, farming runoff, urban development. cyclic outbreaks of crown-of-thorns starfish and boating accidents are also damaging the reef at an increasing rate. 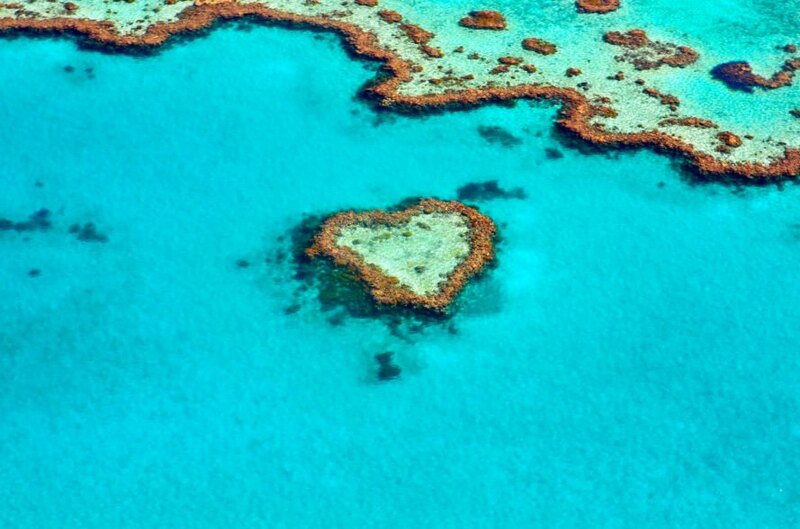 Experts are presently collaborating to find solutions which will preserve the Great Barrier Reef. Ideas so far include the construction of coral nurseries, increasing the efficiency of starfish culls and cutting greenhouse gas emissions to prevent a further increase in sea surface temperatures. A new report by Deloitte Access Economics shows that loss of the reef would represent an “economic catastrophe” as it is estimated to be worth $56 billion (AUS), or $42 billion (USD).